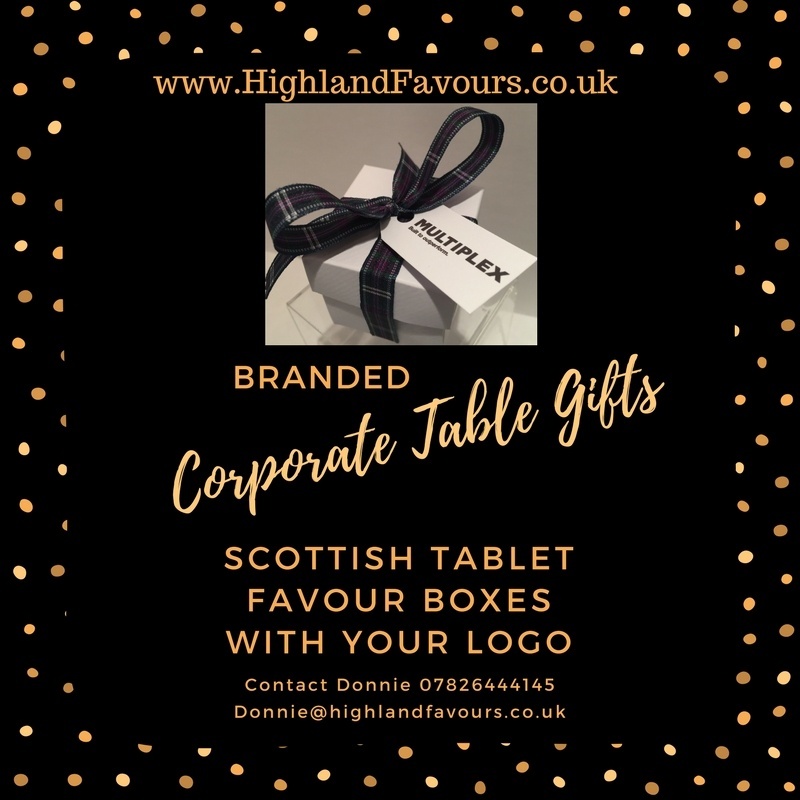 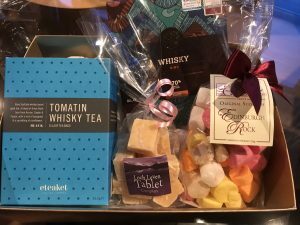 These 4 chunk Hospitality Tray Tablet Pouches are ideal for Bed and Breakfast, Guest House, Hotels or Self Catering cottage’s Hospitality Trays. 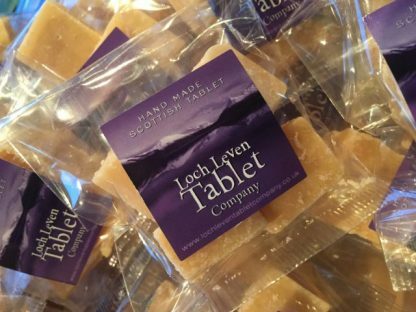 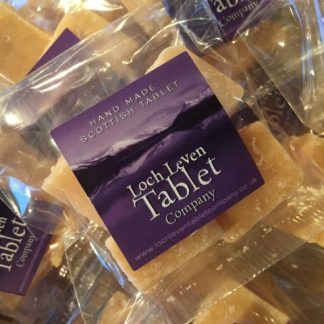 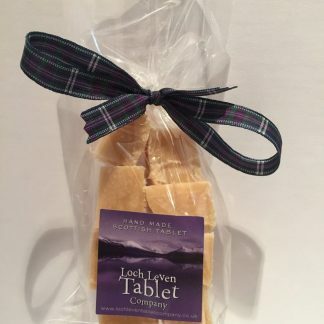 The tablet is freshly made for each order and comes with a 2 month best before date. 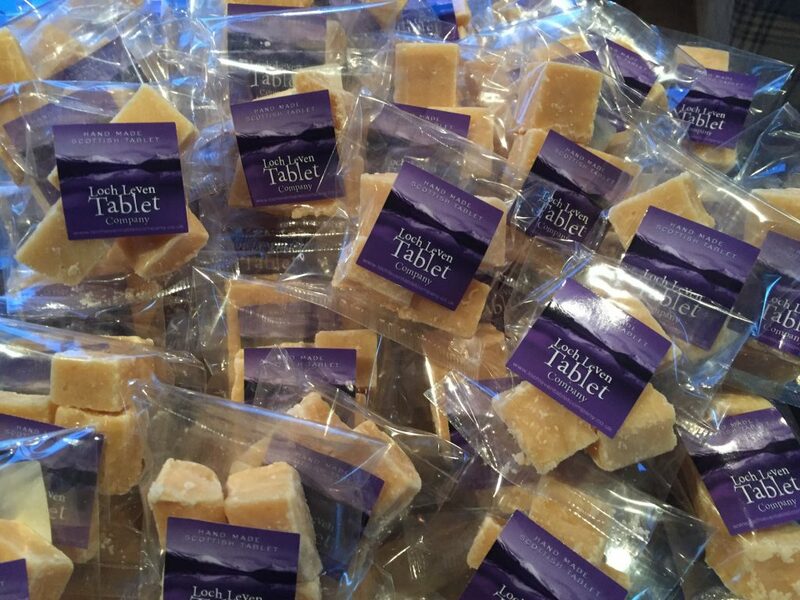 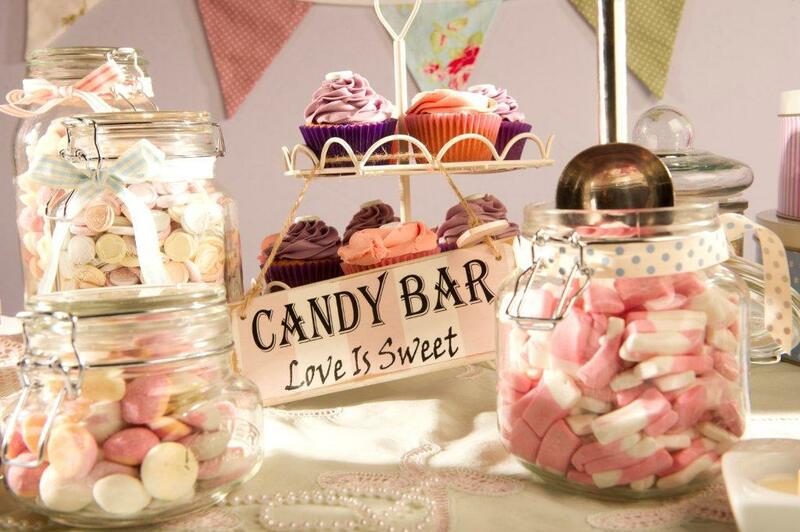 Each Pack comes with 29 Pouches of 4 chunks and price includes postage and packing.